Whether you are a large corporate business or small business, we can dot it. Any sign, any business, any place. Our signs are of the utmost quality and designed to perfection. 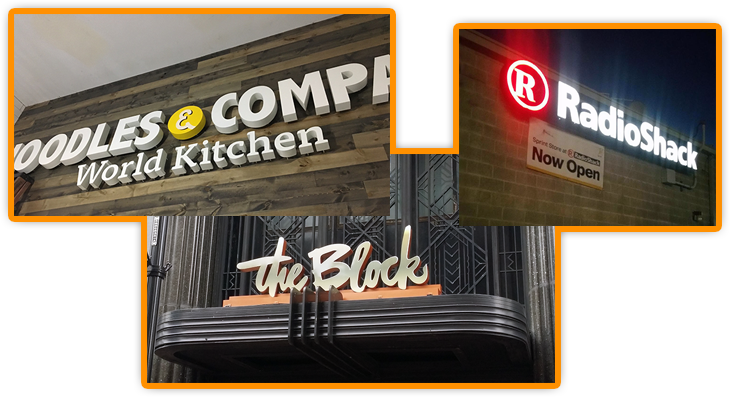 Each and every company can get that perfect sign designed, fabricated and installed by our experts.